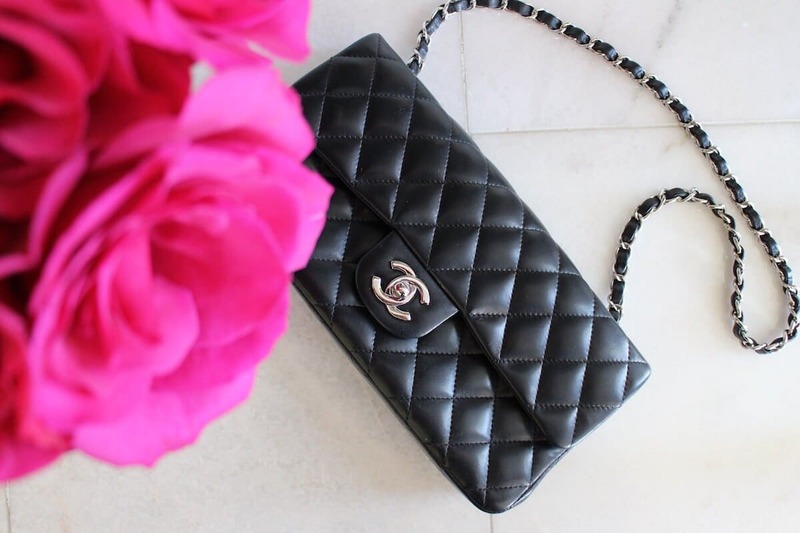 This week in my first installment of Buy Less, Buy Better segment of my blog, I am going to show you how to Recondition a Leather Handbag, I’m going to be using a Chanel handbag that I’ve had for over 10 years. I decided to use my favorite bag so that you don’t have to worry whether my technique will hurt your favorite handbag. When you purchase an expensive handbag, you want to have it looking fabulous for years to come. If you take care of your handbags and re-condition them, they will look great for years. Clean any dirt or dust of the bag, I like this Leather Shampoo from Leather Spa. Apply leather conditioner (I like the one from Leather Spa) to the bag with a soft cloth or a paper towel, as I used in the video. Be sure to get every nook and cranny including the inside (if it’s leather that is). Let it dry for a few minutes then use a soft horse hair brush and/or clean soft cloth to buff the handbag and add shine. It’s really very easy to recondition your bags if you have the right products. Here are the products that are used in the video. If your handbag is losing its color you can always use a colored conditioner like the one from Leather Spa, listed below. Please comment and let me know what you think. Let me know if you have any requests for other posts or videos!! Can't wait to give leather love to my bags! Thanks Kristen!! So glad you like the video. Please let me know if you give it a try.